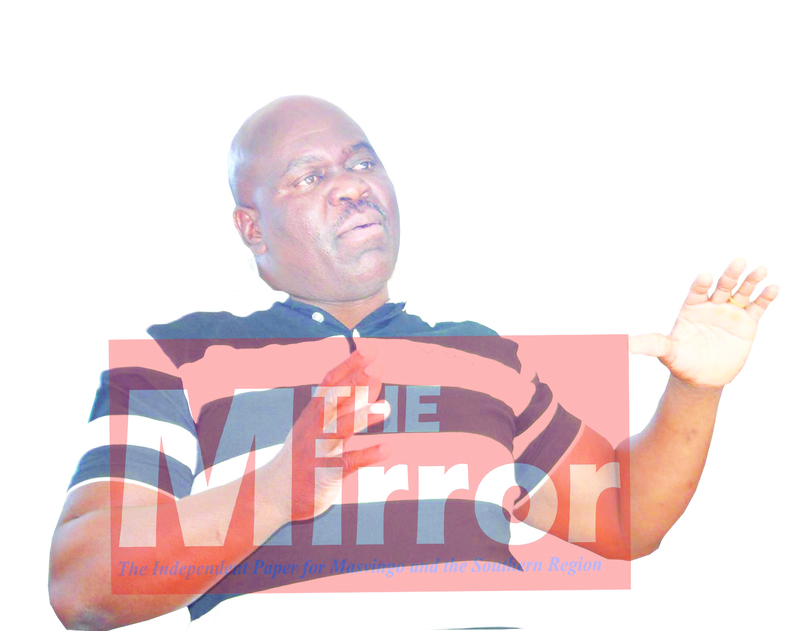 GREAT ZIMBABWE HOTEL – Goddard Dunira, a land developer and a nephew of former Minister of State for Masvingo, Josiah Hungwe frothed, spluttered and contradicted himself as he tried to explain how his lifestyle dramatically changed four years after leaving teaching to become one of Masvingo’s wealthiest residents. Dunira was giving evidence to the Commission of Enquiry into the matter of the sale of State land in and around urban areas since 2005. “How did your lifestyle change from being an ordinary school teacher just four years ago to becoming one of the flashiest people in Masvingo? You own four state of the art cars; all fuel guzzlers and you buy a new car almost every year. Where are you getting the money from? “You have also built a chain of commercial properties that include schools, beerhalls, business shops, lodges and several houses? Can you tell me where you are getting that money from,” asked Commissioner Chingono. Dunira confirmed that he has a Mercedes Benz S300, a BMW 7 series, a Landcruiser and a commuter bus. Dunira initially said that the cars were not his. He then said they were not in his name and later said he was still buying them. He changed yet again and said that he had bought them from a returning citizen. Commissioner Chingono then asked him to provide the name of the returning citizien and for a while Dunira seemed to find it difficult to remember the person who sold him four cars. He then uttered a name but could not remember his first name. Commissioner then asked for the country in which the seller of the cars was domiciled and what year he came back. Dunira got further lost and said he returned in 2015 and yet some of the cars were sold to him before that. He also said the person was domiciled in Japan but when Dr Chingono queried the country, Dunira again changed his statement and said it was the cars that came from Japan. Commissioner Chingono then declared that Dunira had a worthy criminal case that the Police should look into. She immediately ordered the Commission’s Chief Investigator, Superintendent Godfrey Muza to take him and verify the case of the four cars. “Mr Dunira, you are not telling the truth and the import of your four vehicles raises a lot of questions. This is something serious and we need the Police to look into this. Sup Muza can take up this case,” said Dr Chingono as she handed over the matter to the Police. A stunned Dunira walked out of the court room almost lost. He probably did not imagine that the matter could come to this.